Here at Signature Smiles, we take great pride in being a leading resource for dental care treatment and patient education. This focus on treatment and straight information has made us one of the leading dental practices in the greater Woodinville area. 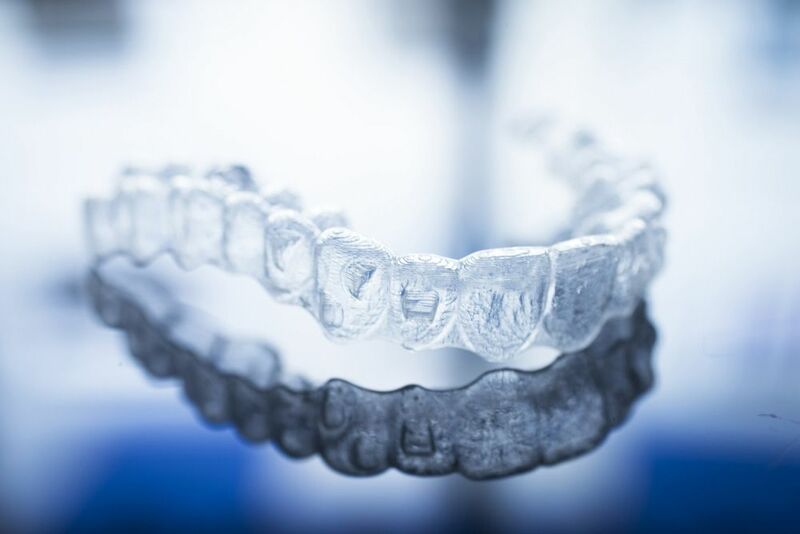 As more and more patients consider Invisalign® for crooked teeth and orthodontic treatment needs, we've been getting more questions about the cost of treatment and how it compares to braces. Let's cover some of the basics of these issues right now. How Much Is Invisalign® Treatment? The total cost of Invisalign® can vary a little from patient to patient just given the customized nature of care. Because of this, we feel like rpoviding a general price range or average cost on this blog might not paint the most accurate or complete picture of the nature of the procedure. That said, we would be more than happy to discuss pricing for your treatment during the consultation process. This will include a breakdown of all of the associated costs, so you get a good understanding of the treatment process and what is involved. Again, prices can vary from patient to patient depending on the type of orthodontic care they need, but in general, the cost of Invisalign® is roughly the same as the cost of traditional braces. As part of the consultation process, we can compare these estimated prices of treatment with you so you can make a well-informed decision about the orthodontic treatment that's ideal for your needs or your child's needs. Many dental plans will provide coverage for Invisalign®, though the amount of coverage and the nature of coverage can vary depending on the nature of a person's dental insurance. Be sure to check with your insurance provider directly to find out how much they would be able to cover your Invisalign® treatment. For patients who may find the cost of Invisalign® prohibitive, do not worry. There are monthly payment plans and financing options that can help put the cost of Invisalign® within reach. These payment plans function much like traditional credit cards and loans, with a trusted third-party lender covering the cost of care. Patients will make monthly payments to the lender with a reasonable interest rate applied. Given the various issues involved with regard to the cost of Invisalign® and payment for treatment, it's of the utmost importance that you schedule a consultation at our practice. This will allow you to learn about all aspects of Invisalign® that will be important to you in the short-term and the long-run. To learn more about Invisalign® and how it can help you have a healthy and beautiful smile, be sure to contact our cosmetic and restorative dentistry center today. The team at Signature Smiles looks forward to your visit and discussing treatment options with you in greater detail.